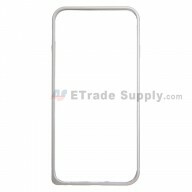 ● This iPhone SE home button assembly with flex is brand new original replacement. 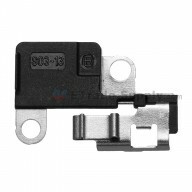 ● This Home Button Flex Cable Ribbon Retaining Bracket is compatible with Apple iPhone 5S/SE. Just like the original, thanks!